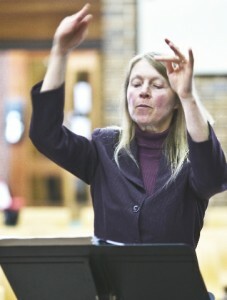 Julie Cooney has been the Orchestra’s conductor and musical director since the beginning of 2007. She has been a cellist with Orpheus since its inception. With a Graduate Diploma from the Sydney Conservatorium of Music, and surrounded by a very musical extended family, Julie has a wealth of musical experience. She has enriched the musical life of many Blue Mountains schools and currently teaches music at Blue Mountains Grammar School. She also directs the chamber ensembles at this school as well as an instrumental ensemble at Wentworth Falls Public School.